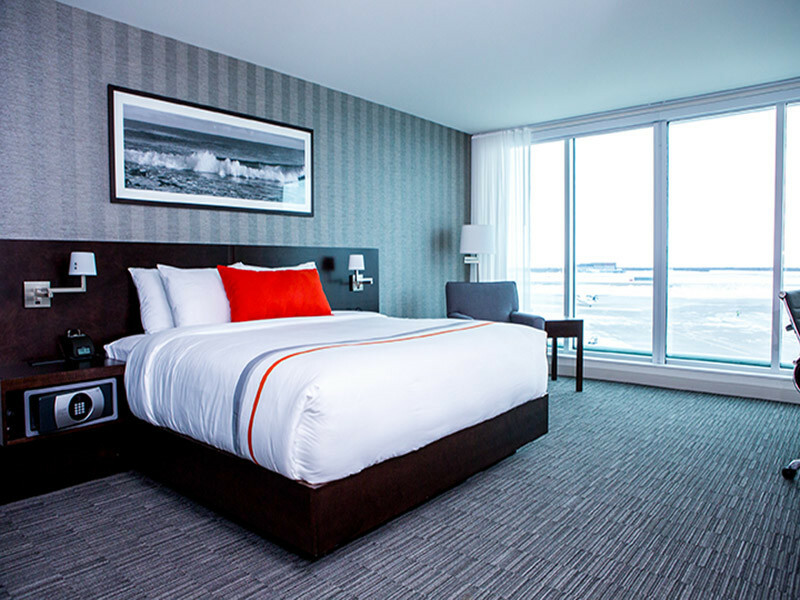 The Grand Winnipeg Airport Hotel by Lakeview presents amenities unlike any other hotel in Winnipeg. 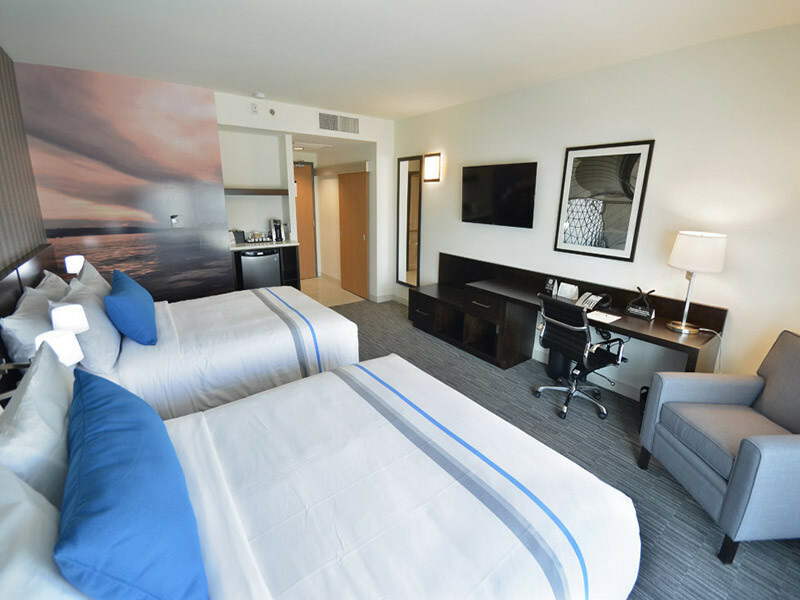 With a focus on modern design and technology, the hotel offers HD televisions and channels, Netflix access, and an iPad® with their own custom application created by “Guest Driven” in every room. 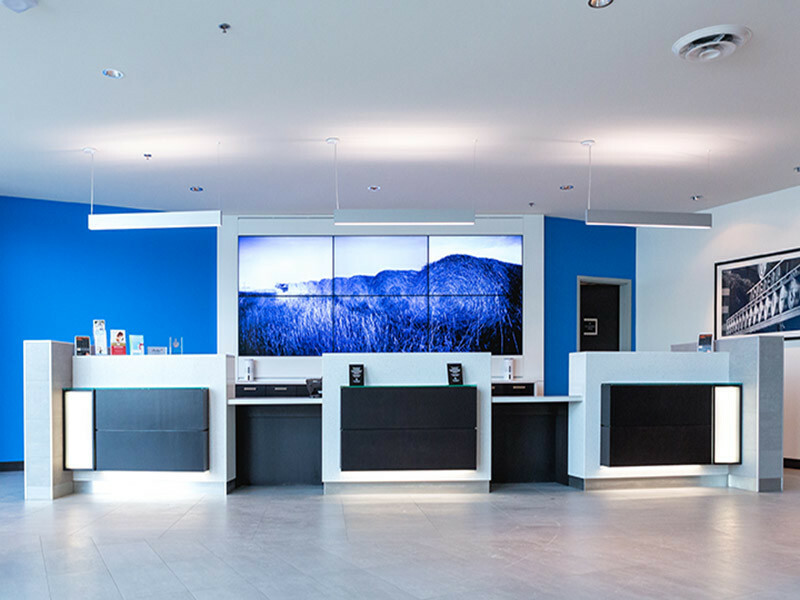 Just steps from the James Armstrong Richardson International Airport, the hotel lobby is a welcoming gateway for guests, complete with a large video wall and easy access to a state-of-the-art fitness facility and full business center. 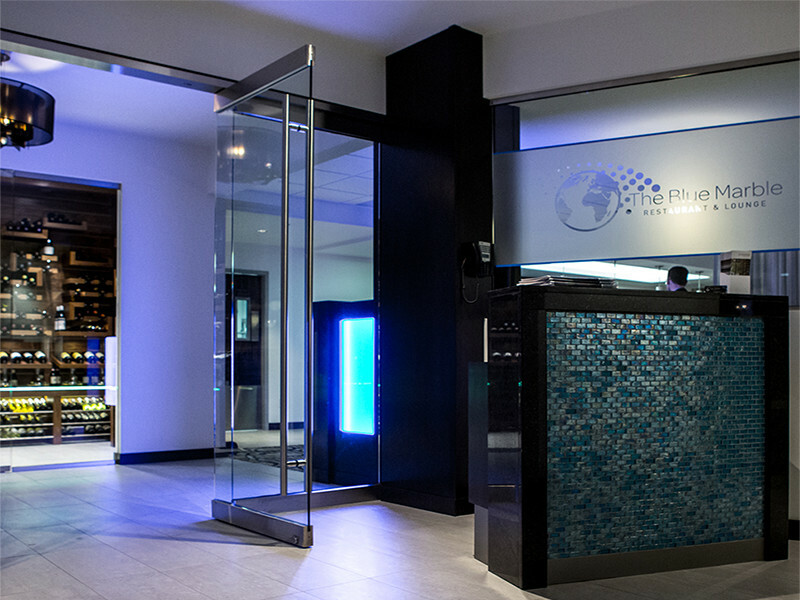 Guests can dine at The Blue Marble, a restaurant and lounge featuring locally grown produce and a large wine selection, or visit the automated barista serving Starbucks® coffee and other hot beverages. 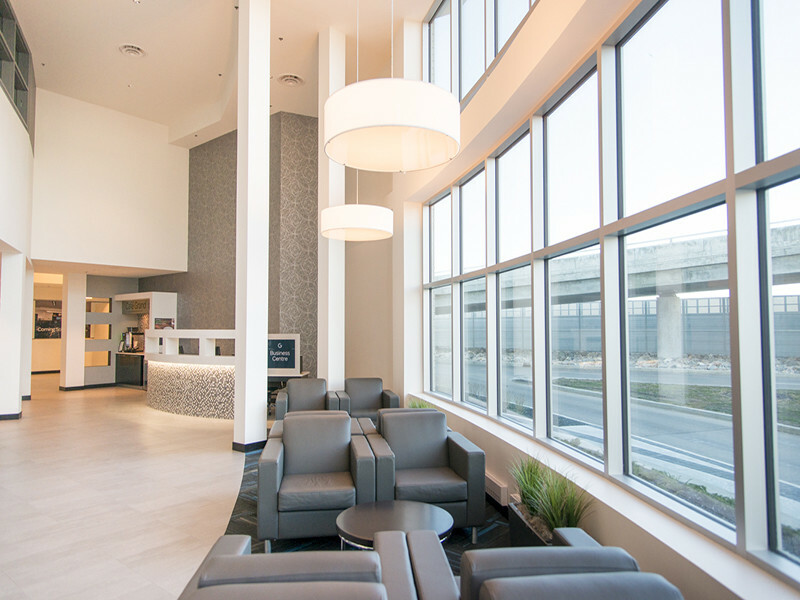 Check out our review of The Grand Winnipeg Airport Hotel on our Only in the Peg blog.